Photographs are meant to be printed and enjoyed. I am passionate about matching high-quality photography with high-quality products. I want your kids to pour over the family albums, see the wall art daily and remember what fun they had that summer evening as you all romped around your backyard. I want you to enjoy the custom art we create. Because if you can't see it, you can't enjoy it. For my family, we always do an album and at least one piece of wall art. It's the best of both worlds. I have too many favorites to pick just one, so that makes the album the answer. And then with the wall art, I get to live in that moment that was captured every day. This 10×10 album includes your favorite images with many choices for the cover. Choose between buttery soft Italian leathers or luxe linen fabrics with the option to deboss a custom title on the front, as seen below. 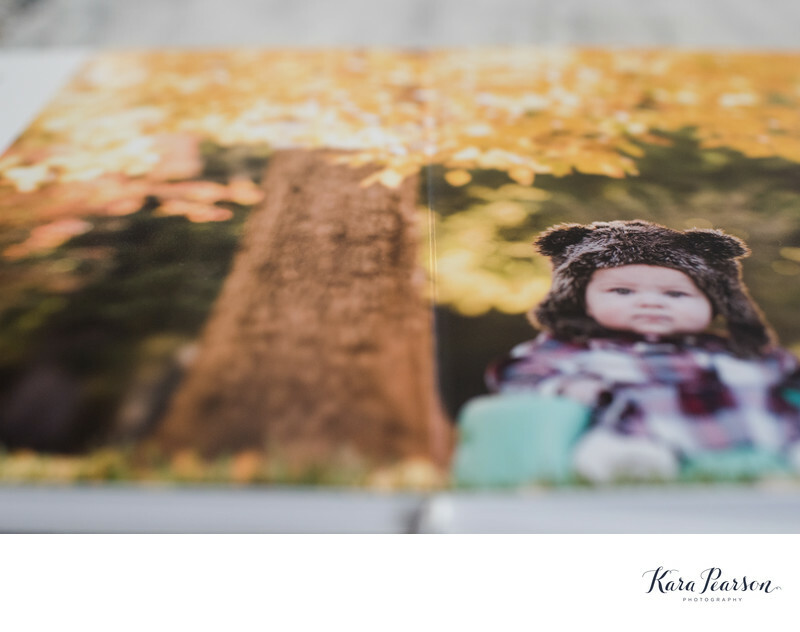 This gorgeous album really allows your family to enjoy their images together. The album comes with the matching digitals.. 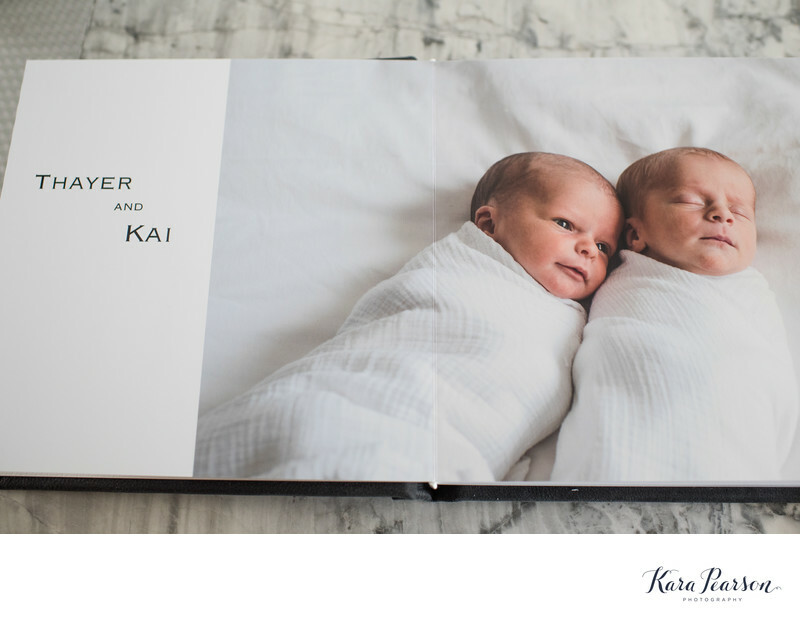 Perfect for family portrait sessions, newborn sessions and first year albums. The lay-flat photo pages are mounted flush and go across the entire spread so there is no gutter (or space) between pages. That means I can design an image to span across two pages and you can enjoy looking at your favorite images big! 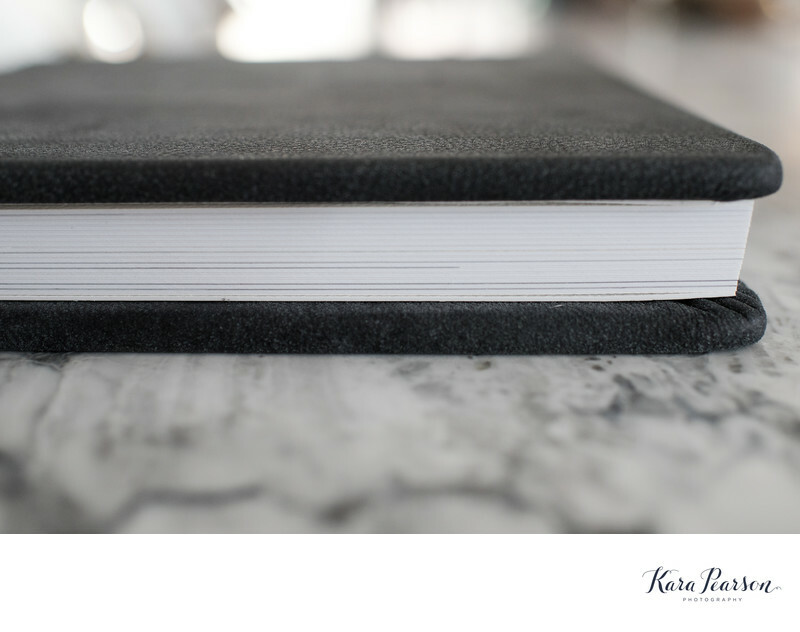 Little hands can’t accidentally tear any pages as they are 1/32″ thick. Let's customize your wall with framed fine art prints available in a number of sizes. I mock-up different arrangements to scale directly on your wall through a computer program. It makes it so easy to decide what arrangements look best! 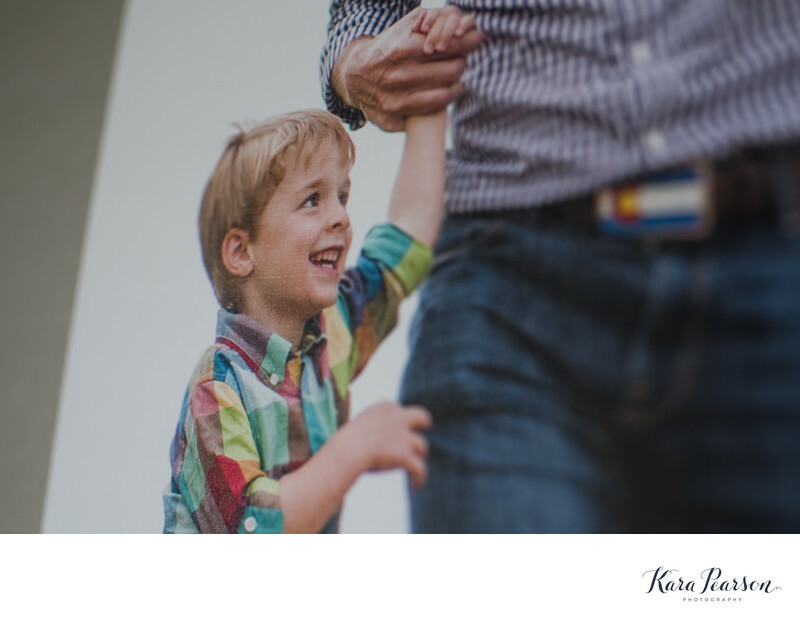 Your images are framed at a local frame shop with museum glass, which means your prints won't fade after years of sun exposure. The photographs printed on fine art paper that has a luxurious quality to it. This is not your basic photo print. 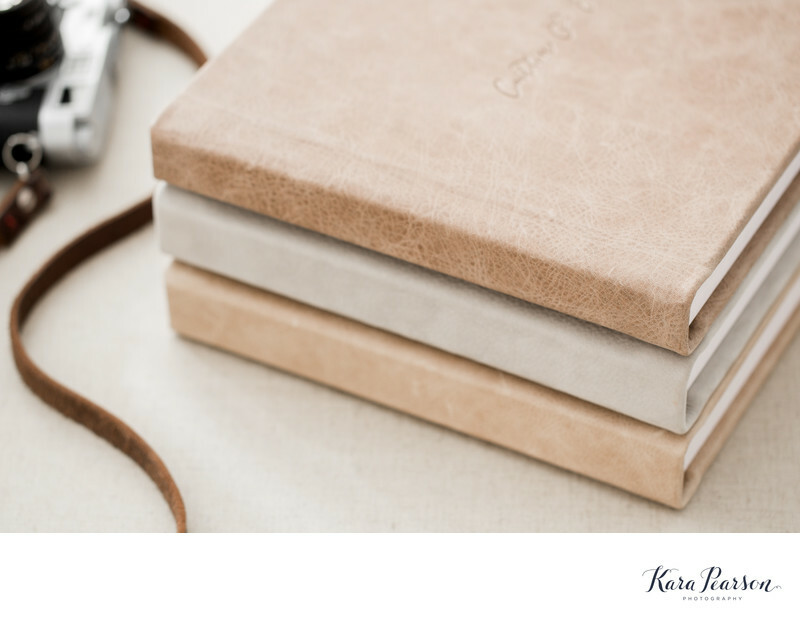 This paper is thick, heavy and has a texture that prints beautifully on. It is meant to last a lifetime. Perfect for family portraits, newborn and weddings. 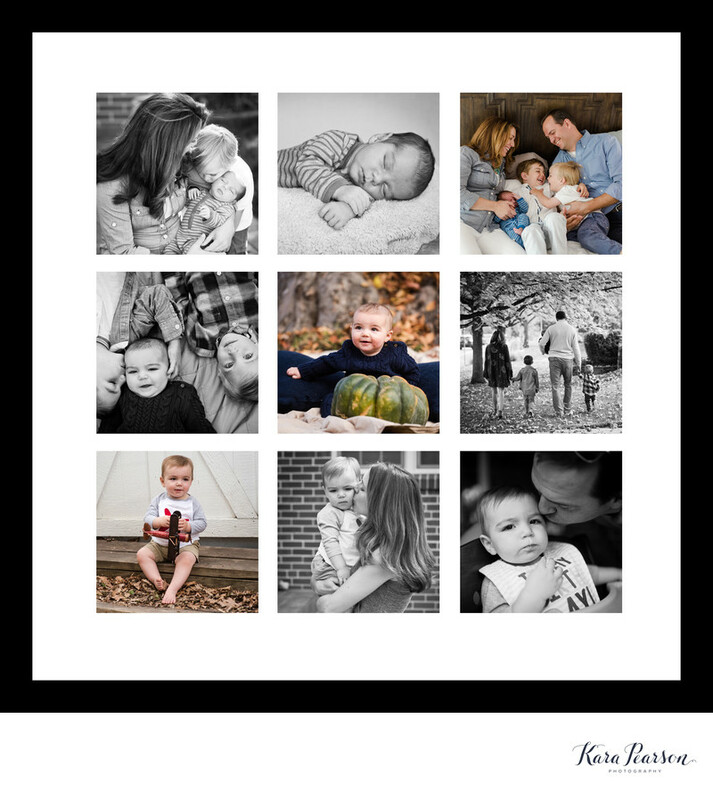 This 20x20 9 image collage is perfect for the First Year sessions - 3 newborn images, 3 6-month images and 3 at the 1 year session provides a trip down memory lane. This wider style frame is available in black or white. 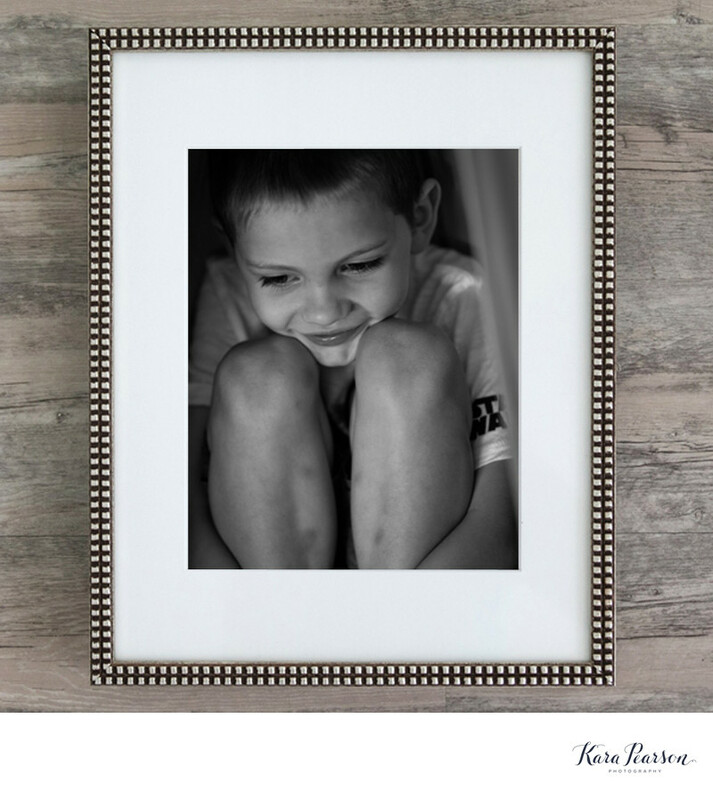 A bamboo image box holds 10 5x7 or 8x10 matted prints. You can frame a few and then switch out the others regularly with a tabletop display easel. 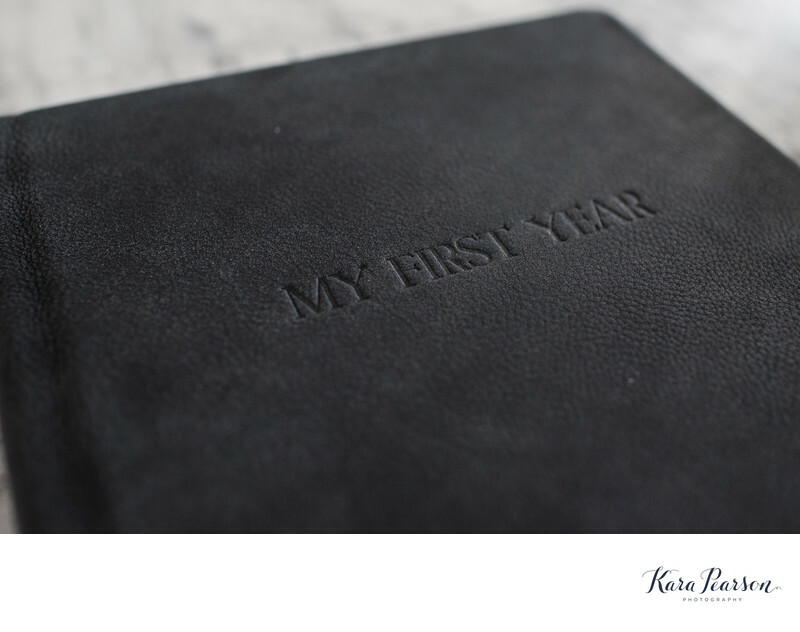 The lid has a deckled print and we can personalize the inside lid with your family name, special date or another favorite photo. 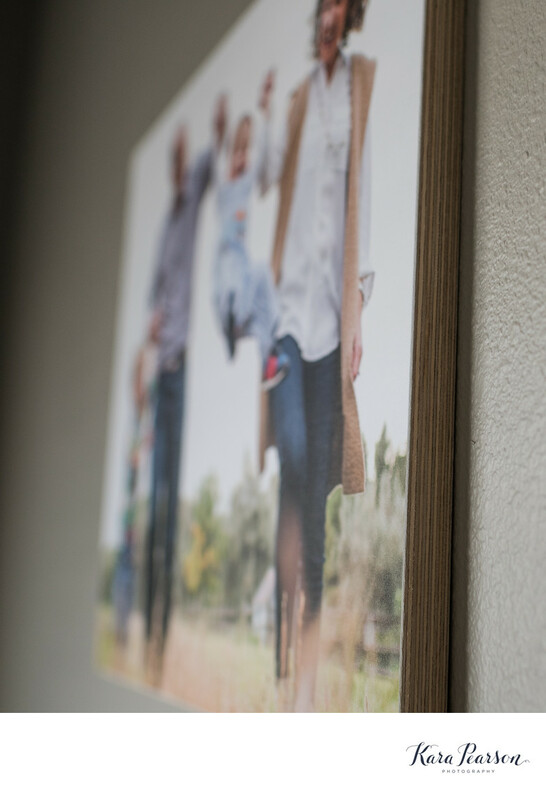 This is a great option if you don't have a ton of wall space but still want to display your photos. Perfect for newborns and first year packages. 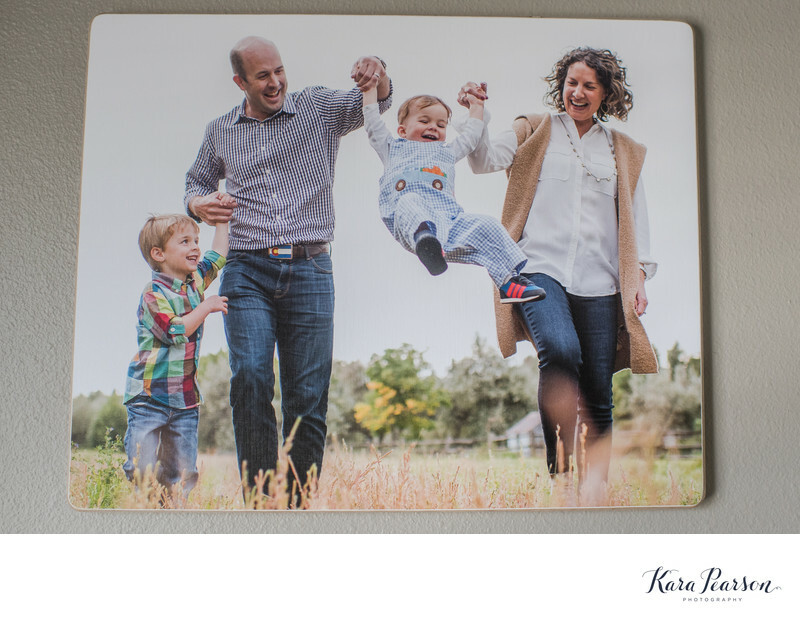 Your photograph is printed on fine art linen paper, so you are getting the rich color with the look of wood on the edges. The fine art paper is sprayed with a subtle UV coating then hand-mounted and hand-sanded with rounded corners and beveled front edges for a slightly vintage look. You also receive the image digitally. Perfect for First Year Packages and Family Portraits.